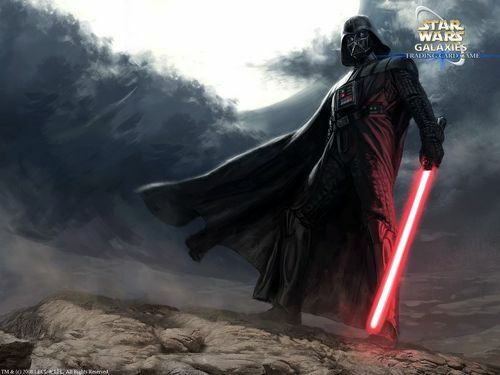 Darth Vader. . HD Wallpaper and background images in the スター・ウォーズ club tagged: star wars star wars. how do yo now when vaders birthday is??? Darth Vader is the best star wars character ever!